Autor: Hazem Saleh et al. In Module 2 we’ll show you how to take advantage of React Native. It has a reputation for having a steep learning curve, but we’ll make it easy for you, making sure you make full use of your existing knowledge and getting you up and running with a sample application. You’ll also learn how to create components, how to create multiple screens, as well as using native UI components and accessing native APIs. In the third and final module you’ll get started with Ionic. With three practical projects you can build yourself, we’ve made sure that you’ll be learning by doing – which means you’ll not only develop new skills much more quickly, but you’ll have produced something tangible at the end of it! Sani Yusuf is the founder of Haibrid, a company focused on creating innovative mobile solutions with hybrid technologies operating from London, England. 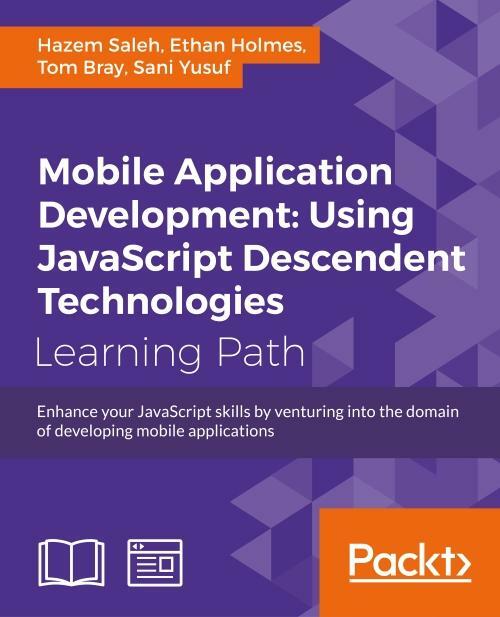 Starting his career as a web developer, he moved on to native development of both desktop and mobile applications before developing a focus on hybrid mobile apps due to their philosophy of reusability and cross-platform operability. When not managing his company, Sani spends his time public speaking, writing, and endlessly researching new educational and healthcare mobile solutions. Although a Nigerian by birth, Sani moved to the UK in 2010 to pursue a degree in computer science, having a great interest in healthcare and educational advancement with mobile technology. A lover of the movie "Avatar" and a speaker of four languages, namely French, English, Arabic, and Hausa, Sani spends his free time travelling, watching movies, and watching Arsenal football club being great. During his career, Sani has worked with companies like Anritsu, Microsoft, Huddlebuy, Envato, and more recently, Nexercise, with some of his works awarded by Microsoft, Samsung, and Aimia Ltd. He has also written Windows Phone Beginner Series, an online tutorial series for Envato. 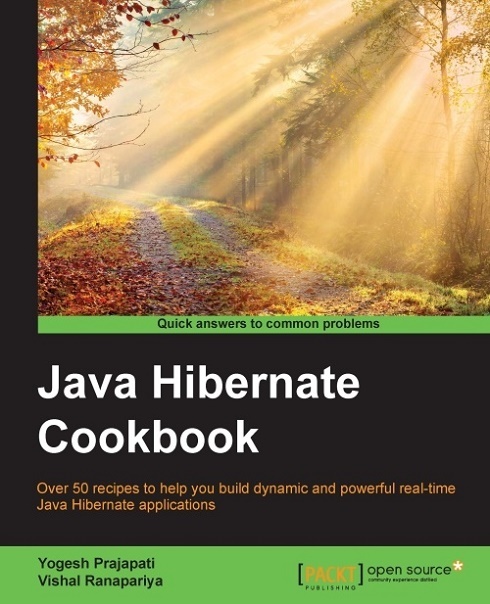 This is book for Java developers who now want to learn Hibernate. 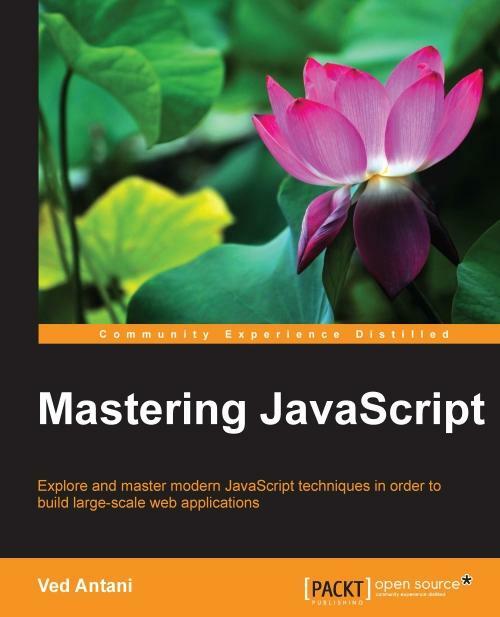 Good knowledge and understanding of Java is preferred to allow efficient programming of the core elements and applications; it would be helpful if readers are familiar with the basics of SQL.